Ezt a terméket eddig 71 alkalommal vásárolták meg! Hemp is the common name for Cannabis. Mostly it refers to the industrial hemps. Hemp grows almost everywhere in this planet. By nature hemp is organic as it doesn't need any fertilizer, chemicals, and pesticide. Scientists have found hemp fibre imprints in the pottery in Stone age. The early usage of hemp also include using hemp fibre to make clothes, shoes and ropes etc. It has been widely used for other purposes, for example for making cordage, clothing, and healthy food. 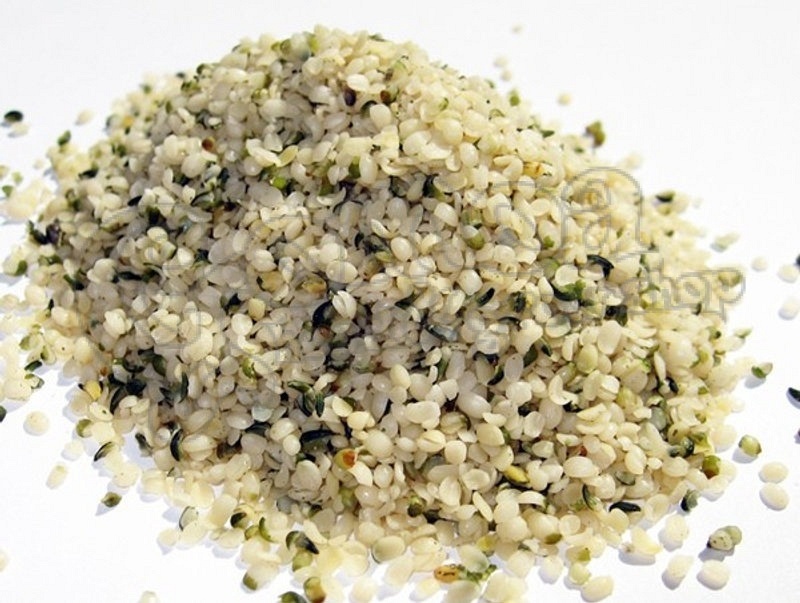 Hemp seeds are very rich in nutrients such as omega fatty acids, amino acids, and minerals. About 35 percent of hempseeds content is oil. The hemp seed oil contains 80% essential fatty acids (EFAs), linoleic acid (LA, 50-70%), alpha-linolenic acid (ALA, 15–25%) and Gamma-Linolenic_acid (GLA, 1–6%). The balance of linoleic acid and alpha-linolenic acid in hempseed oil can satisfy our needs for EFAs very well. 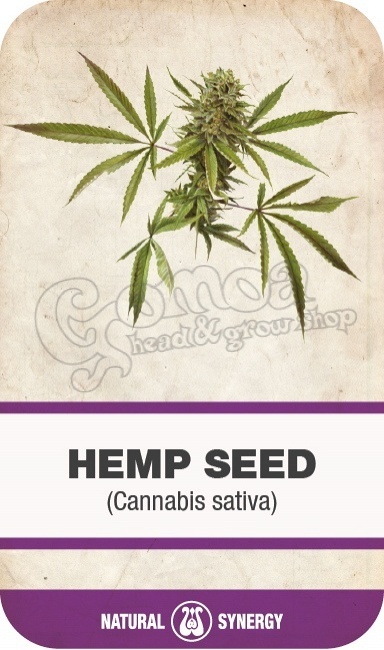 Both the complete protein and the essential oils contained in hemp seeds are in ideal ratios. 65% of its protein content is in the form of globulin edestin. Hemp seeds are a highly nutritious source of protein.